I have a long weekend to look forward to. Carefully planned after studying the weather forecast. Yesterday was good. 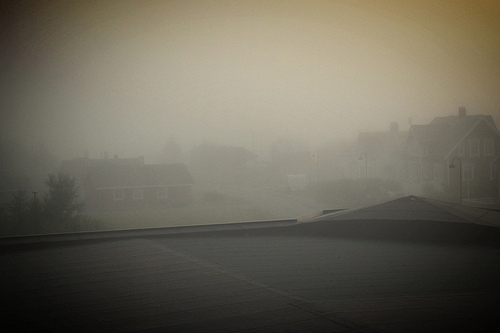 …the fog sneaked up on me.